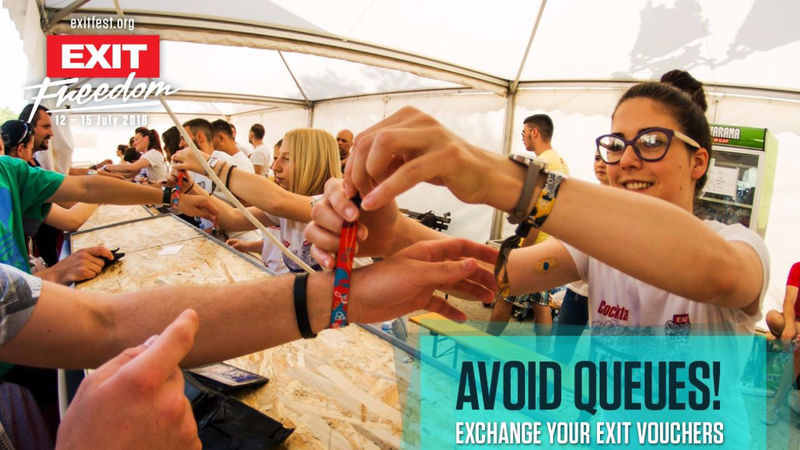 Exchange EXIT tickets for wristbands from Tuesday, July 10! Take me to the after-party: Official EXIT after-parties! Berlin’s techno institution Tresor celebrates 25 years at Exit festival!